Beautiful Siamese. Beautiful Siamese. 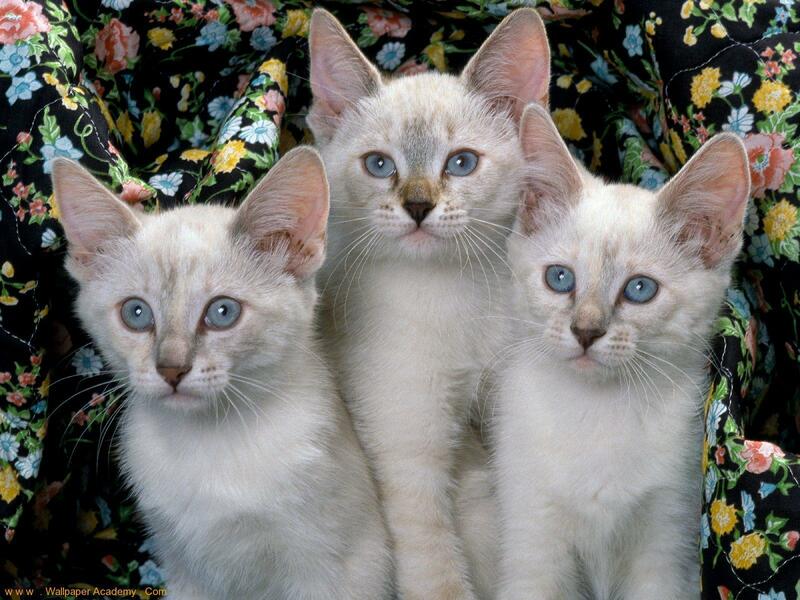 HD Wallpaper and background images in the Siamese 고양이 club tagged: oriental beauty siamese kitty cat wallpaper image. This Siamese 고양이 wallpaper might contain 톰, 바람둥이, 톰캣, 새끼 고양이, 키티, 고양이, 얼룩 무늬, 여왕, 얼룩덜룩 한 여왕, and 얼룩 고양이.